How much more black could this t-shirt be? The answer is none. None more black. 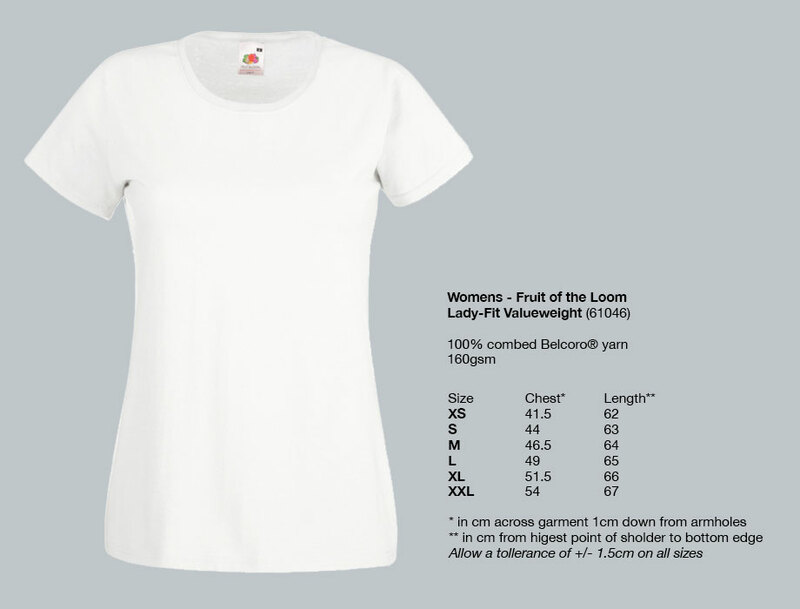 A most excellent women's Lady-Fit Valueweight Fruit of the Loom t-shirt with everyone's favourite robot on it.